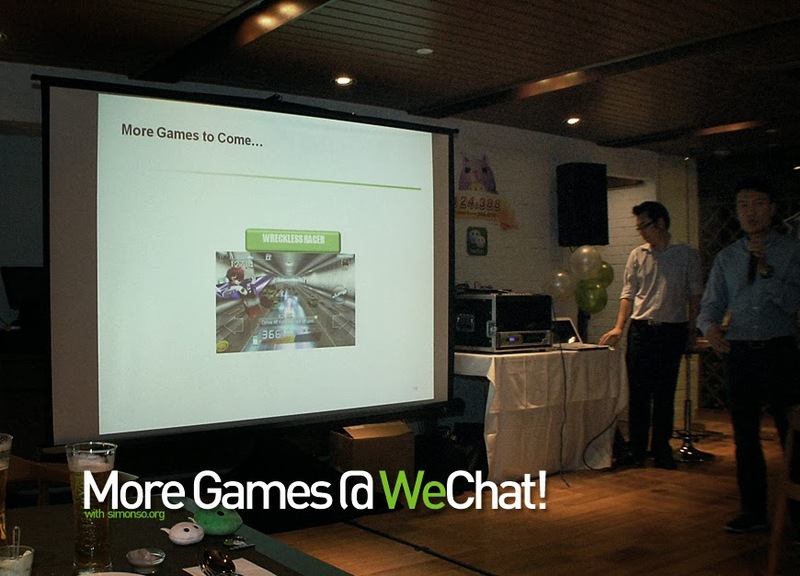 Home Unlabelled WeChat 5.1 & Games! 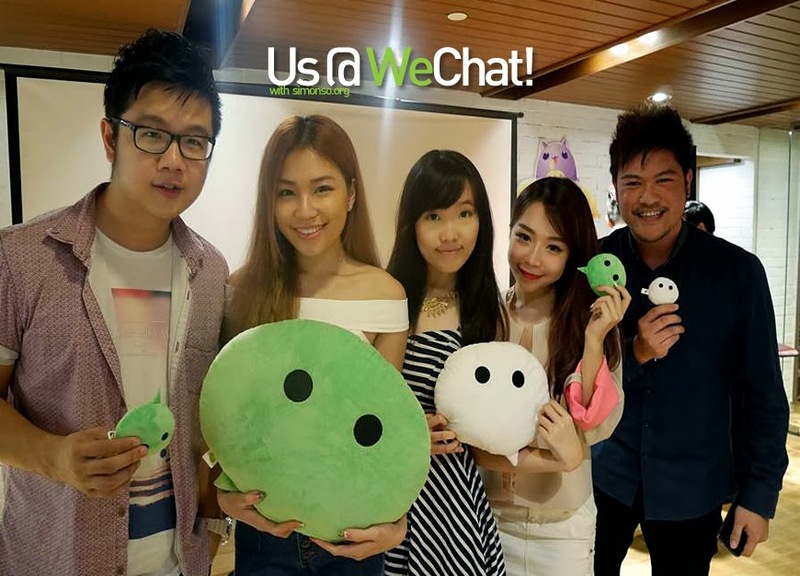 Have you downloaded WeChat already? If you have did you update it to the latest 5.1? Got games wor now under Discover tab. Go see! 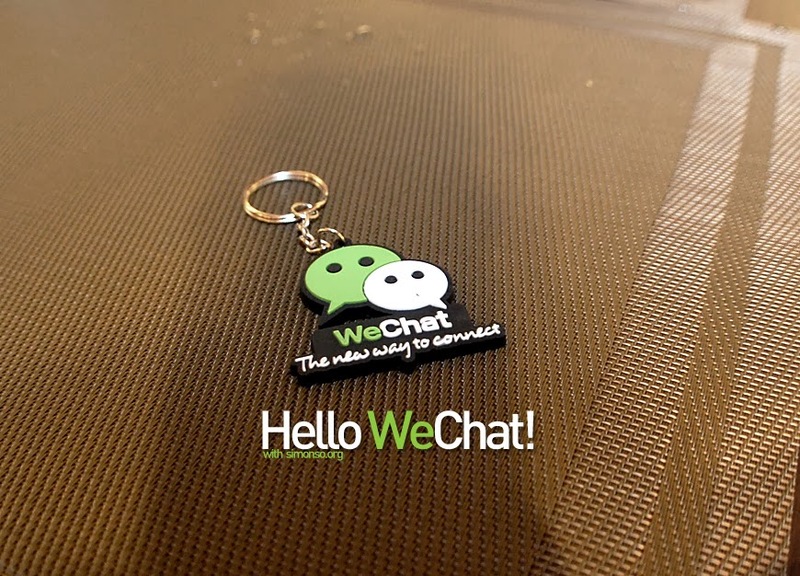 Just came back from a WeChat private function and was updated with more insights! Like I said, there more coming. 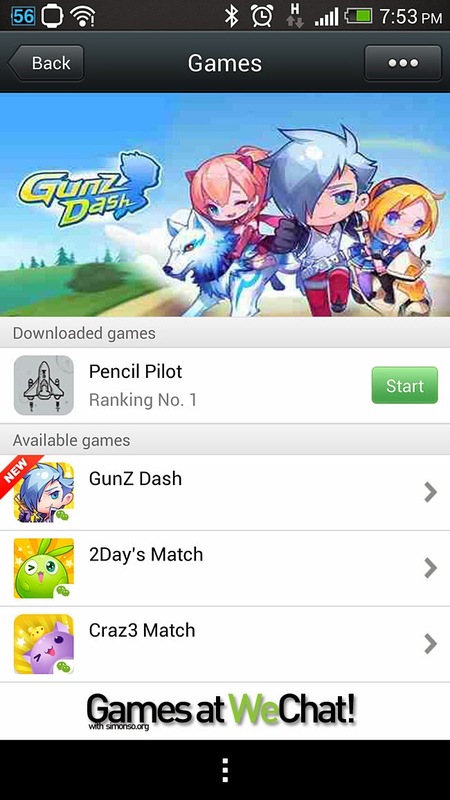 If you've tried GunZ Dash, you'll probably know that the quality of the game is isn't bad at all. I'm pretty sure the rest of the games would be up to par. Oh well enough of my ramblings and meet the pretty faces I've bump into. Smashpop, Karen, Fish and Chenelle. Here's a shortcut for you to download the favourite app with over 100 million users worldwide. For more do download WeChat and you'll see the rest of the games. At the moment I'm being biased as I damn like Gunz Dash!